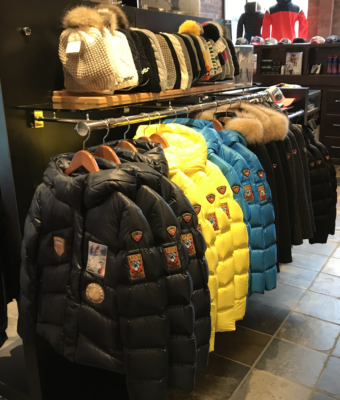 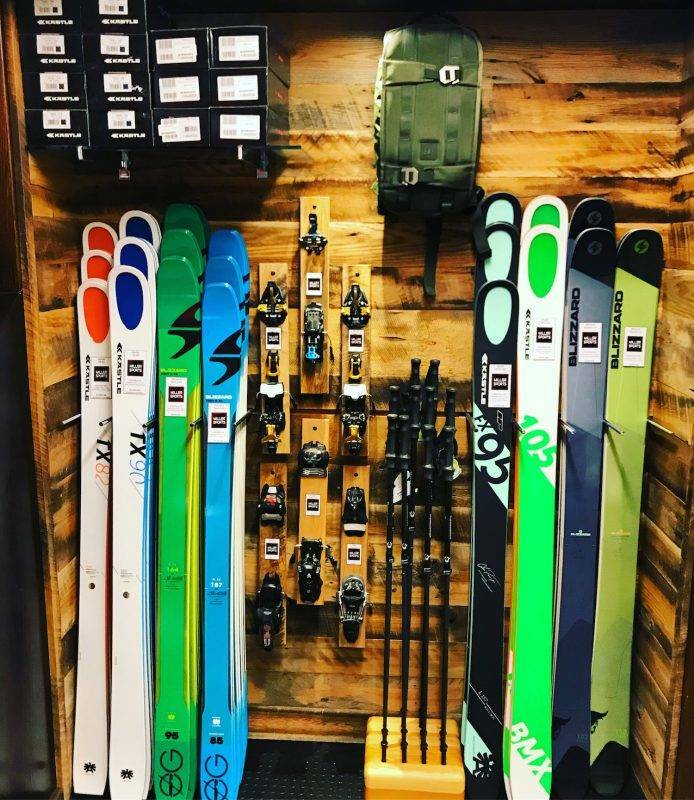 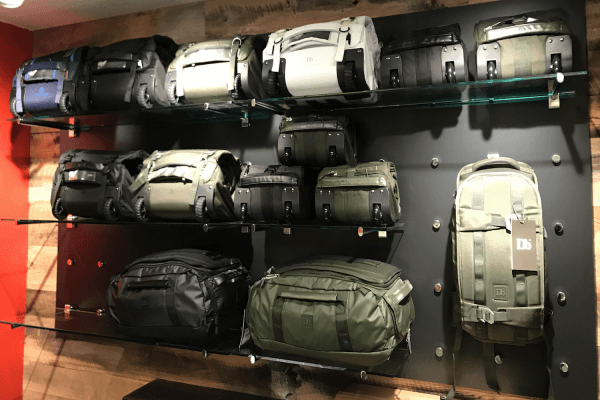 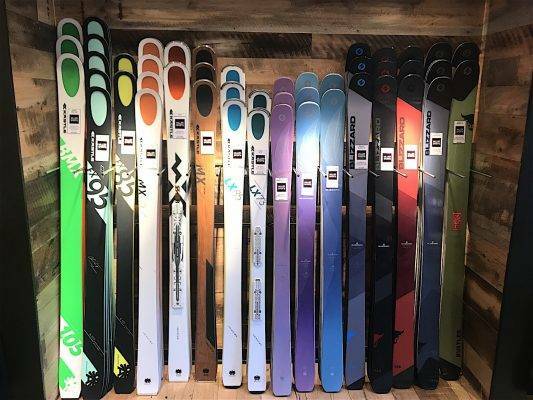 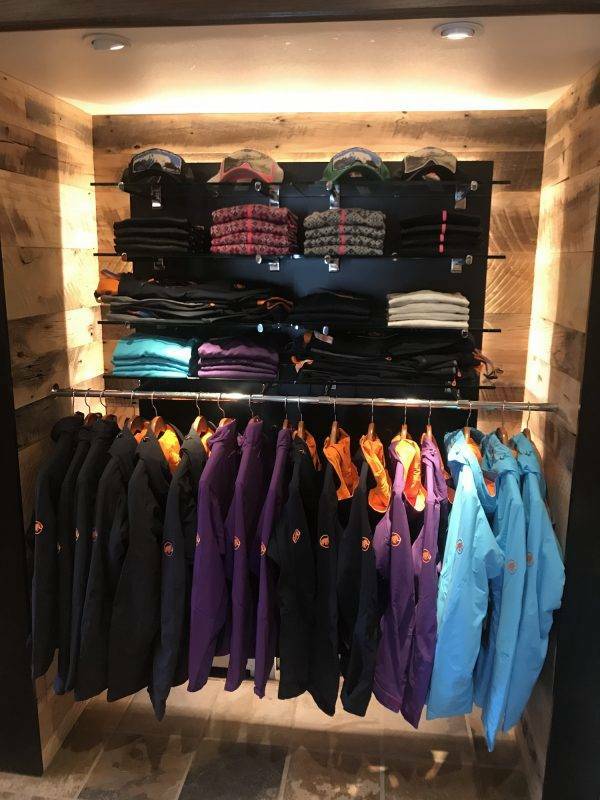 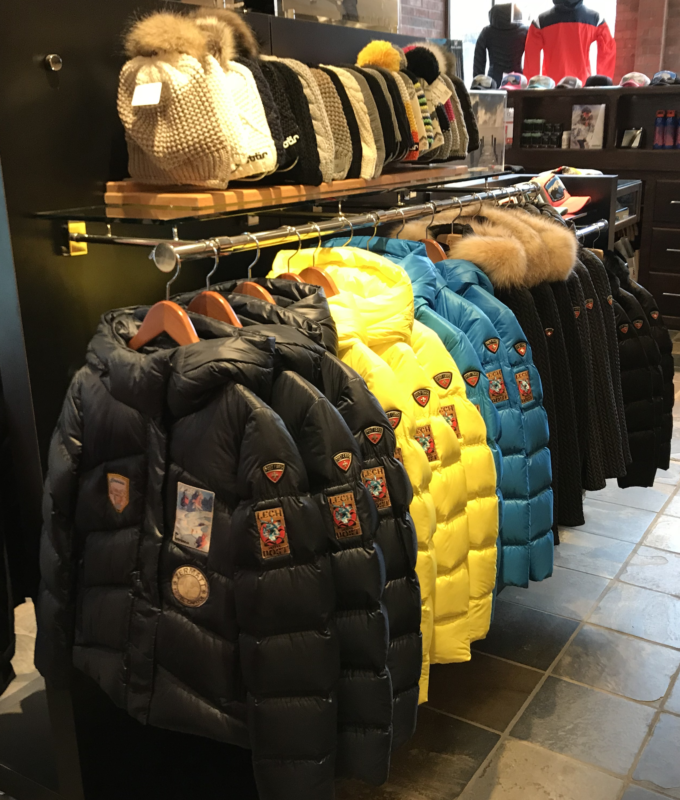 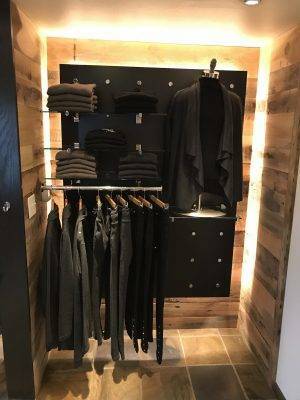 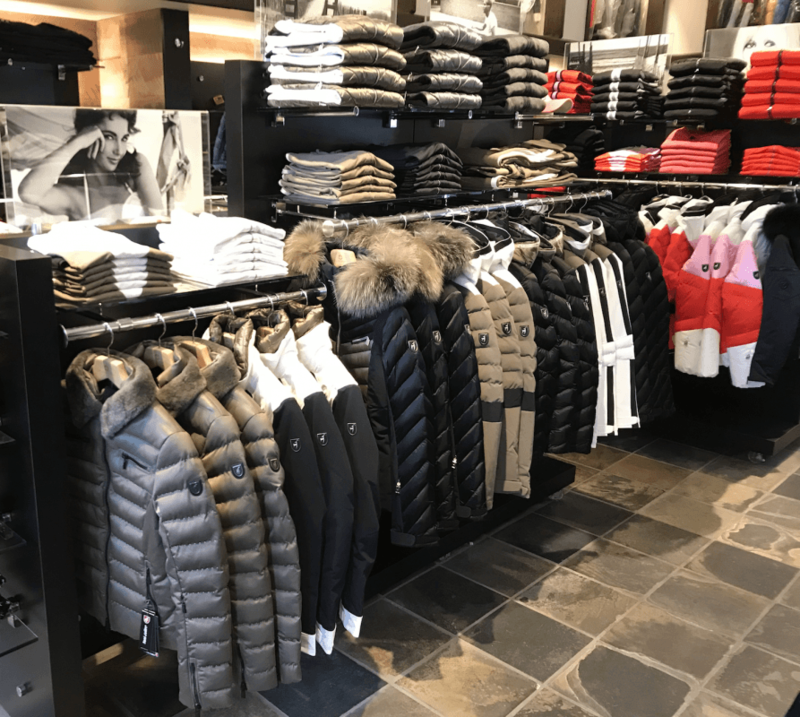 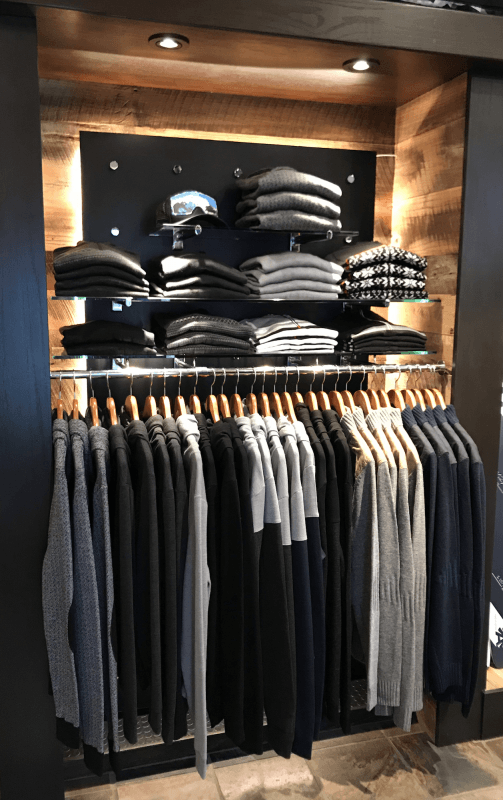 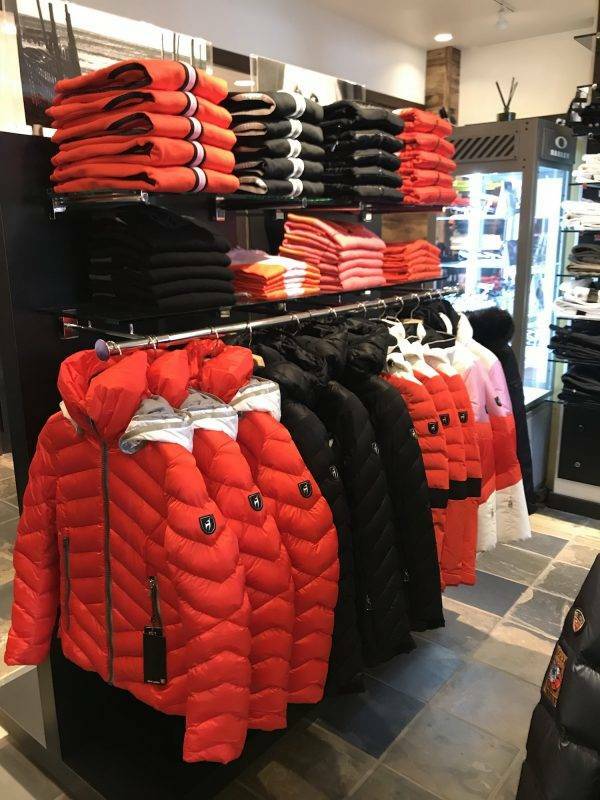 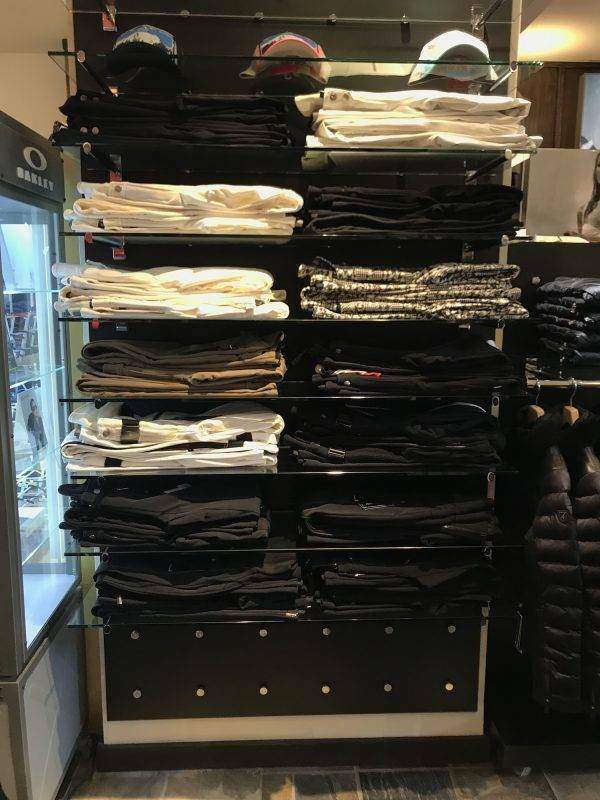 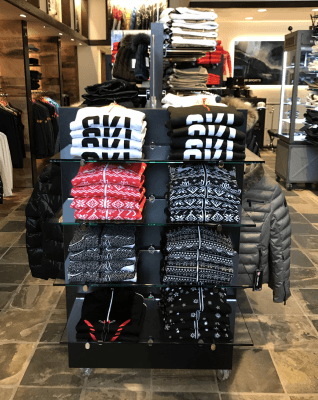 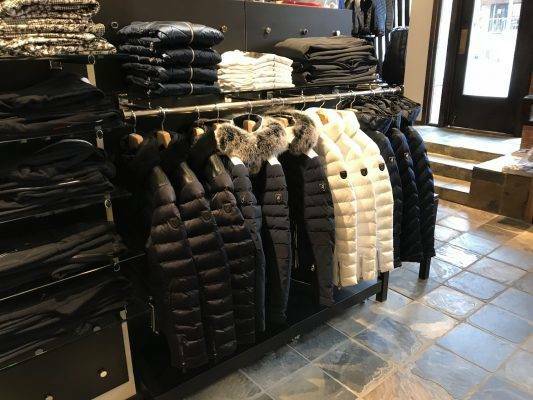 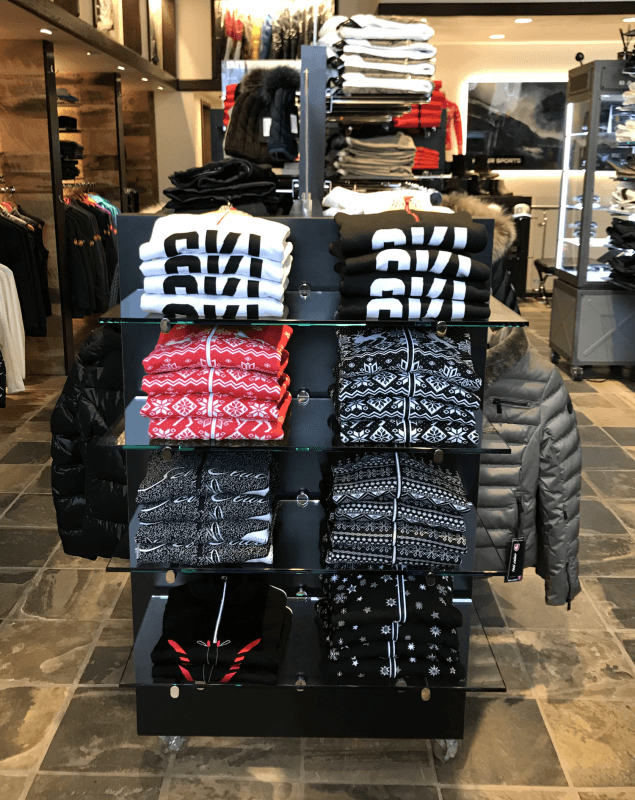 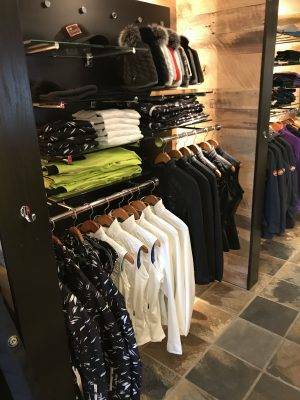 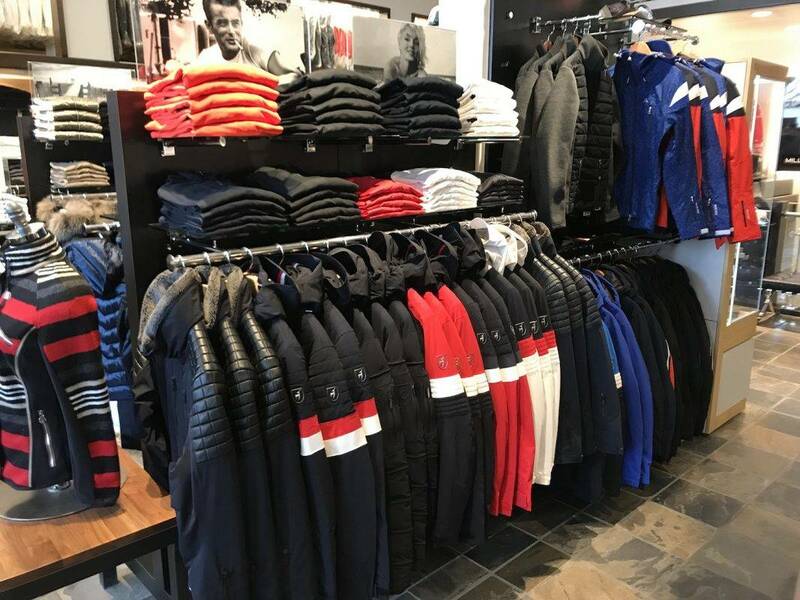 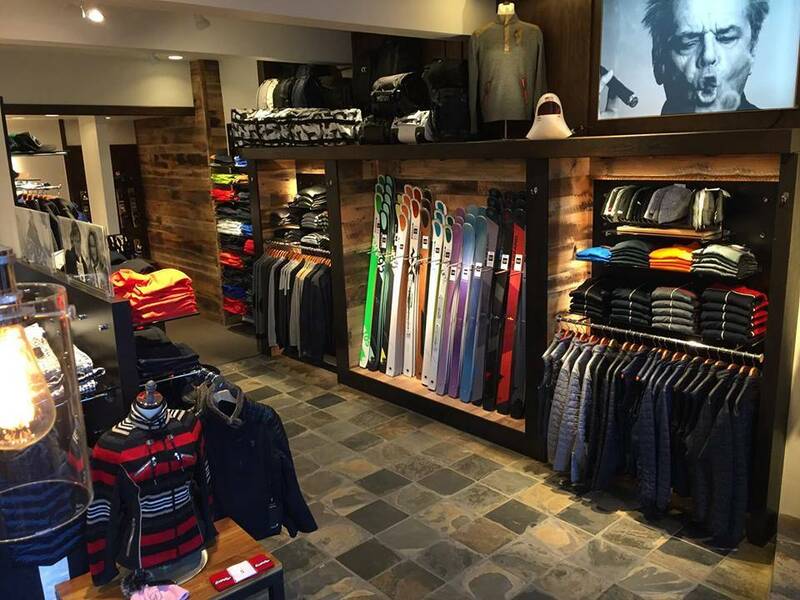 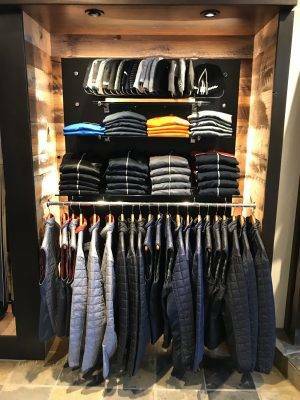 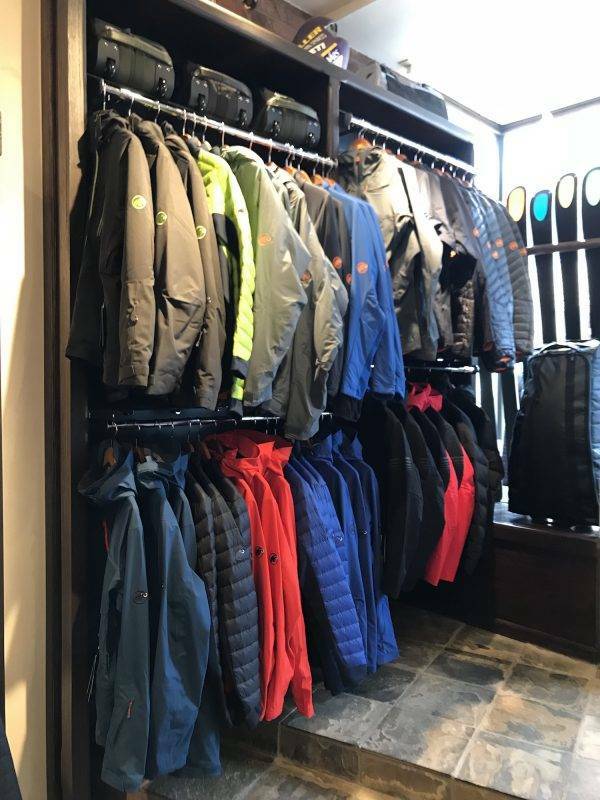 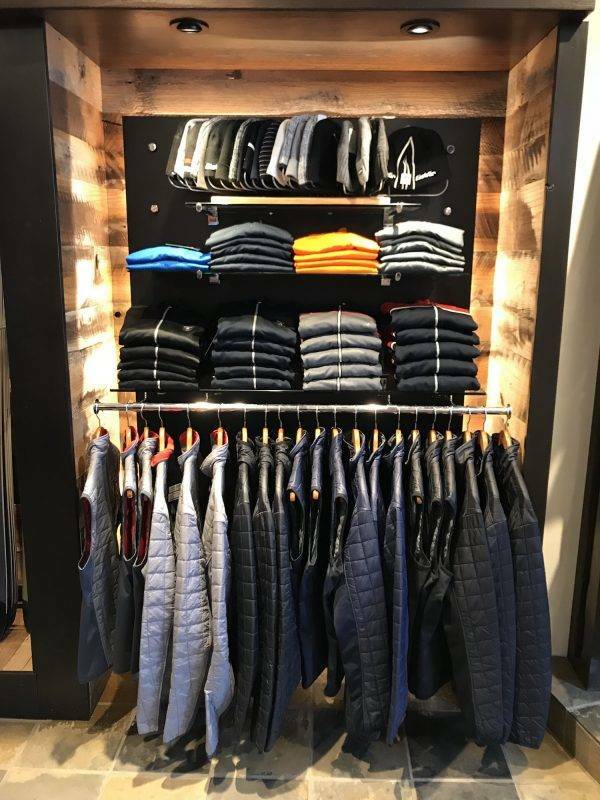 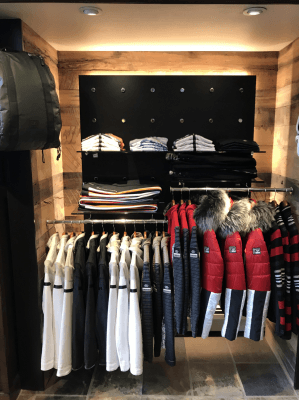 Miller Sports is a boutique ski shop specializing in designer and freeride ski apparel, outdoor apparel, ski equipment and more. 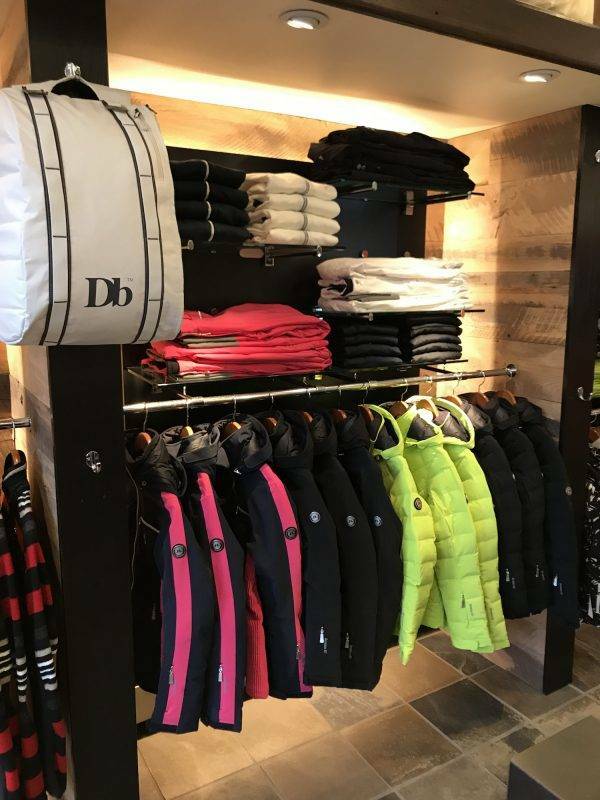 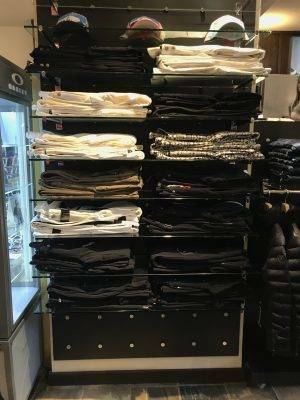 We have the finest ski wear brands for women and men, as well as a full service rental and tuning center. 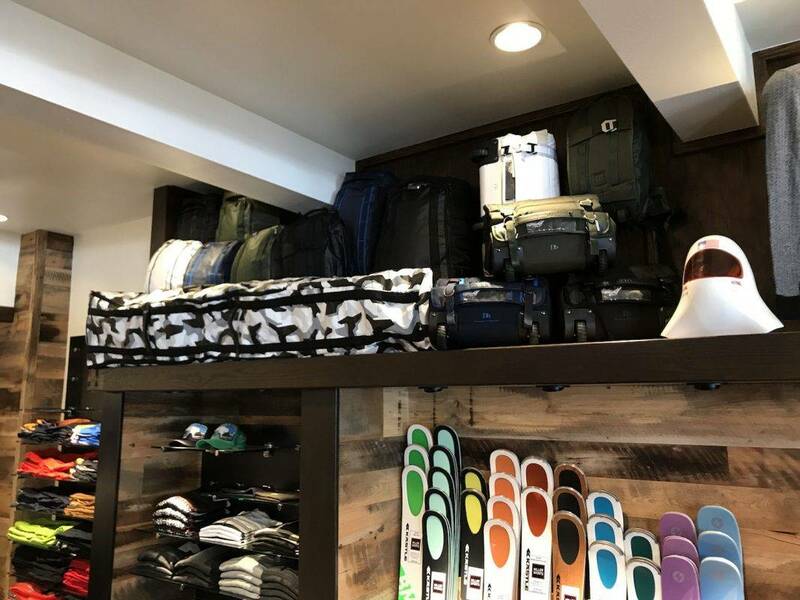 Our location is in the heart of downtown Aspen, just across the street from the Silverqueen Gondola.